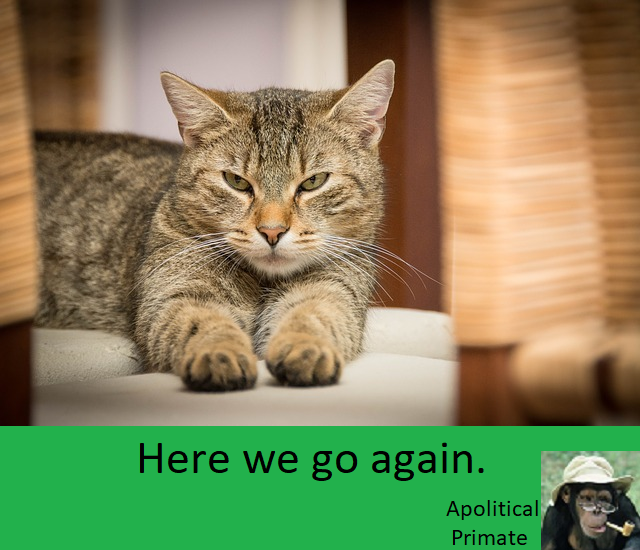 Here at Apolitical Primate we understand, you’re over it. All the spewing of unsubstantiated complaints, the vicious personal attacks on those who hold even the slightest differing opinion. And we wonder why those who continue this lunacy can’t see it for themselves. But they can’t, or refuse to, and continue to scream their opinions, whether anyone wants to hear them or not.